It's easy, it's healthy, it's tasty. What more can I say? 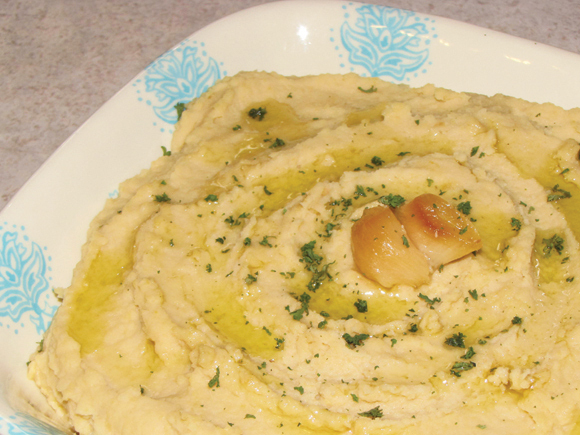 Oh...how about adding roasted garlic to bring that hummus to a new level. Oh yeah, now we're talkin'. Or the fact that it's actually healthy. Yep, we're talkin' even more now!